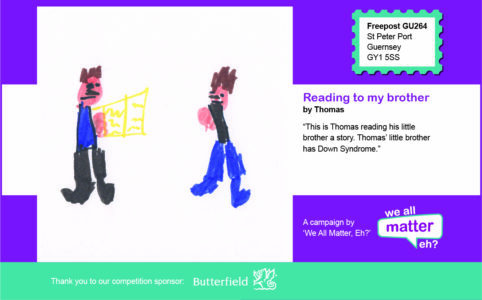 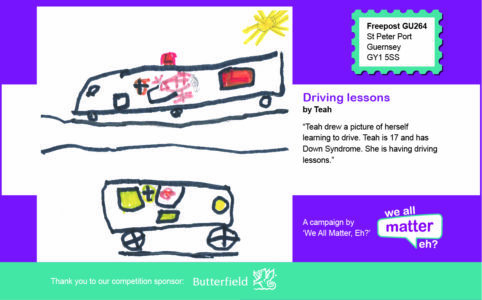 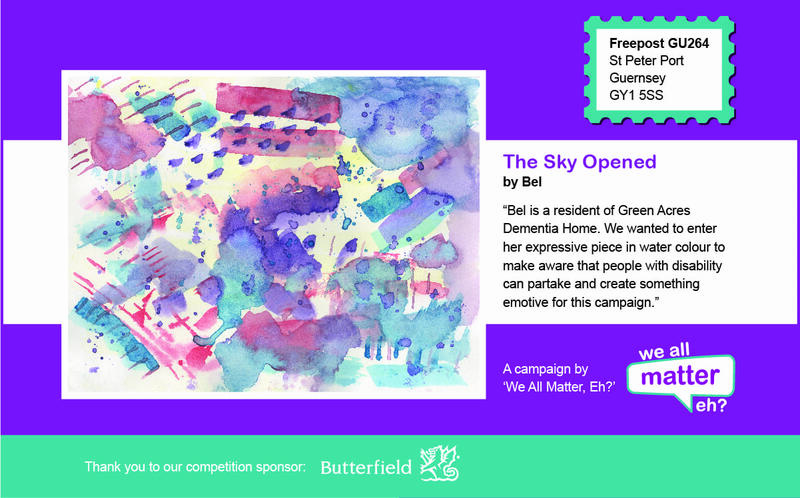 fundraising envelope competition - We All Matter, Eh? 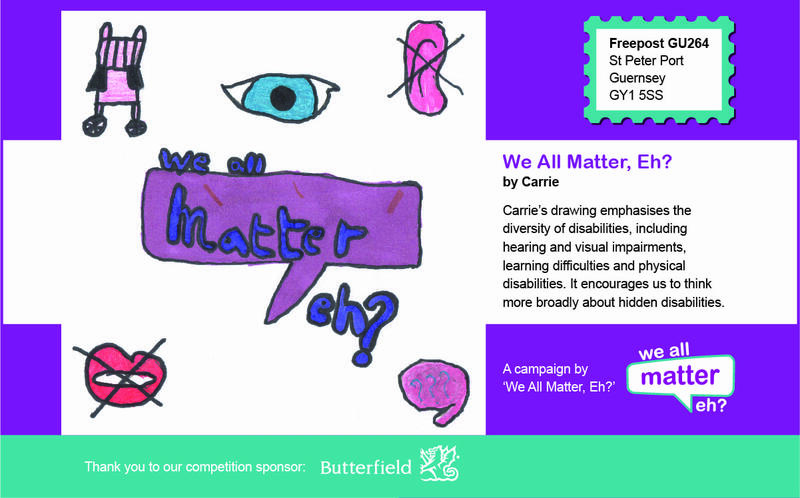 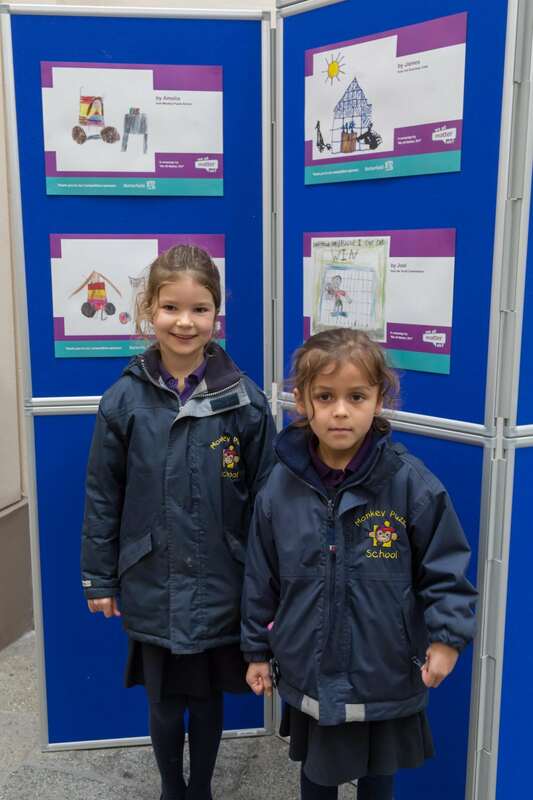 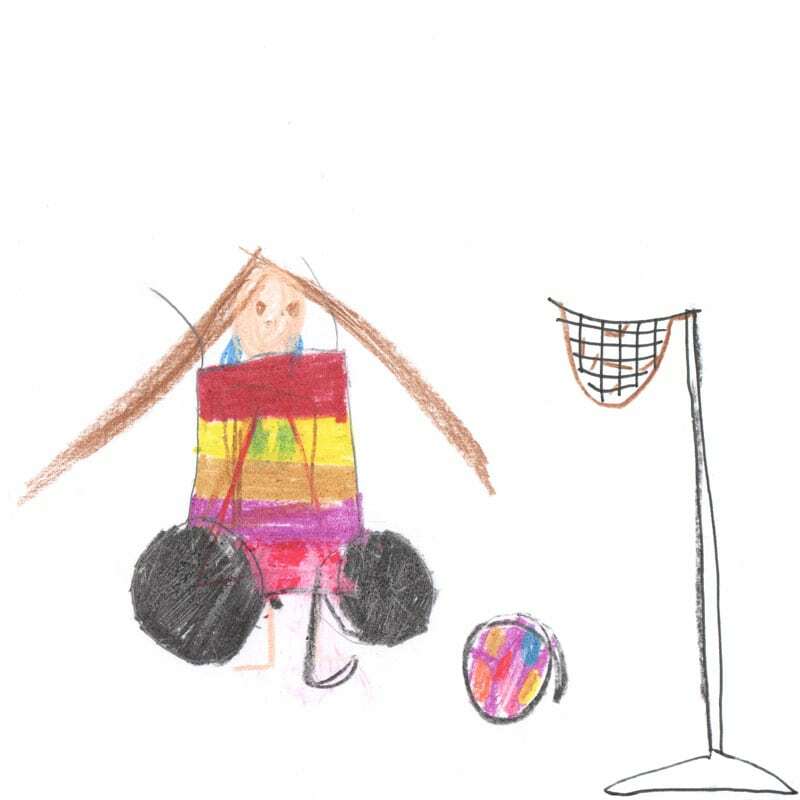 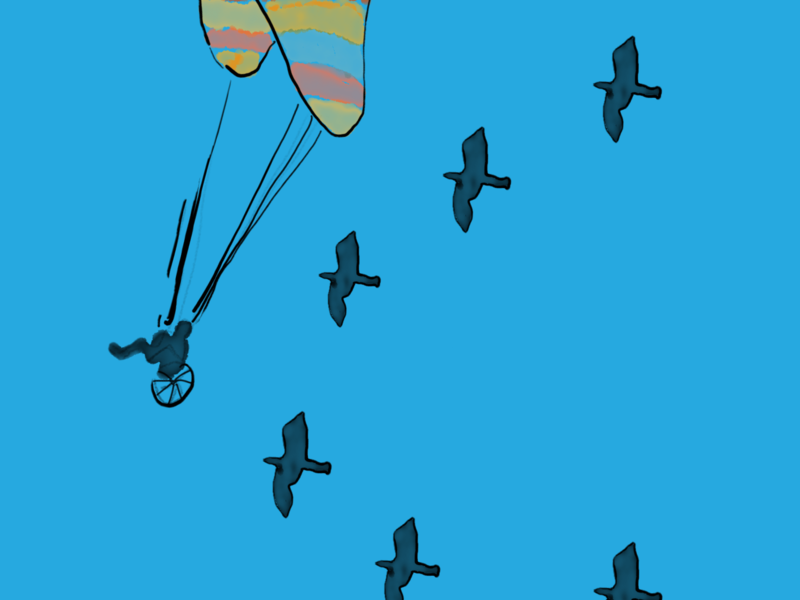 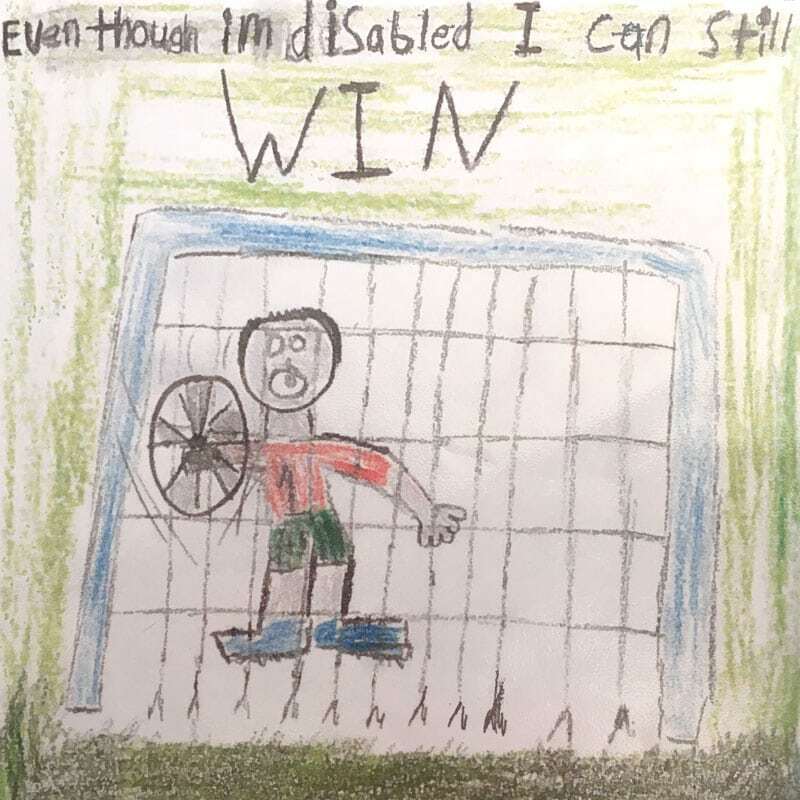 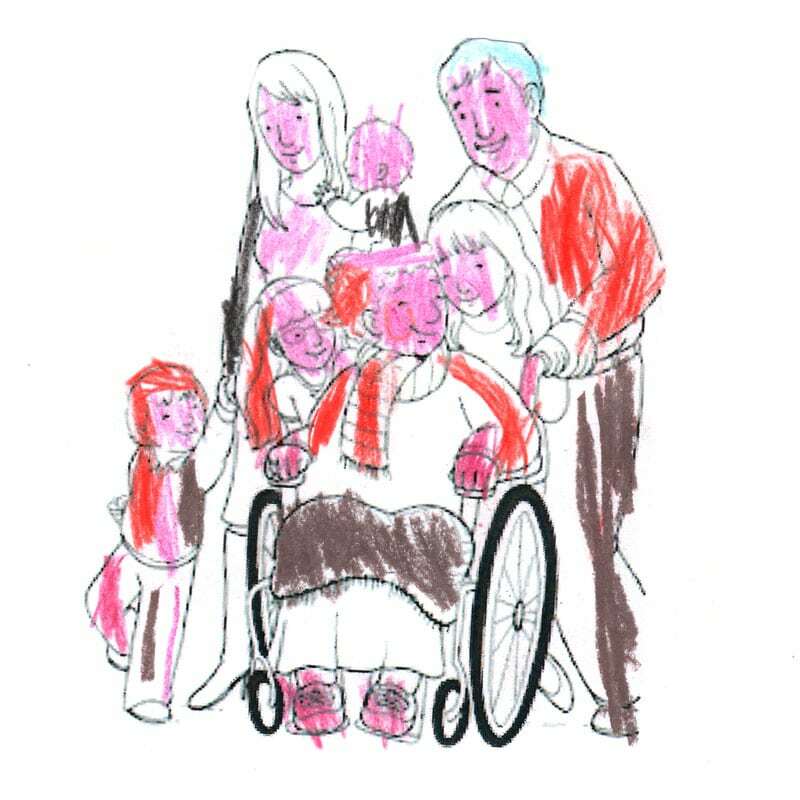 Carrie’s drawing emphasises the diversity of disabilities, including hearing and visual impairments, learning difficulties and physical disabilities. 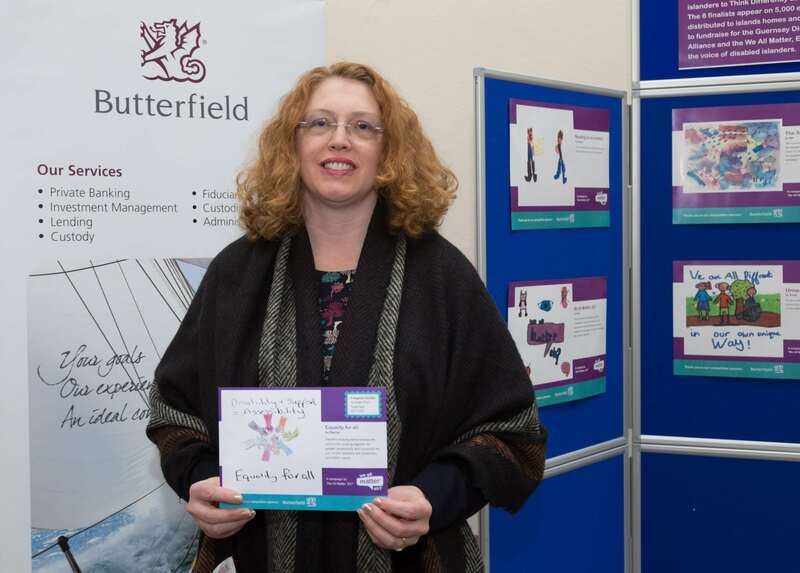 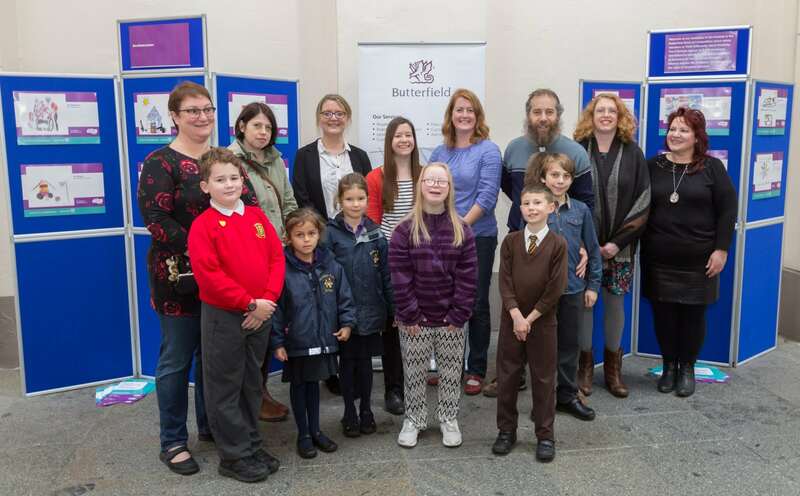 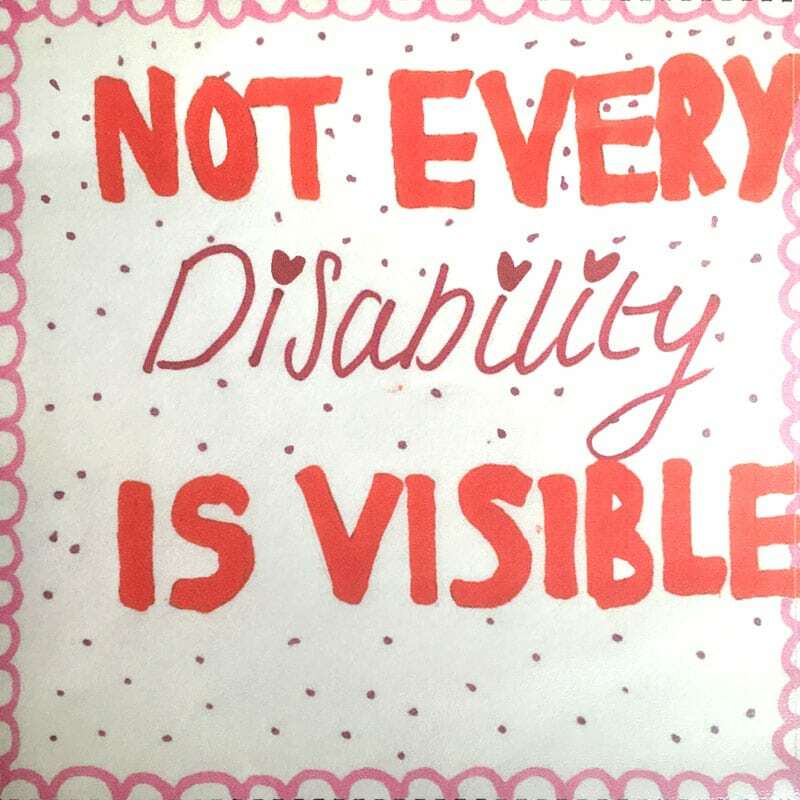 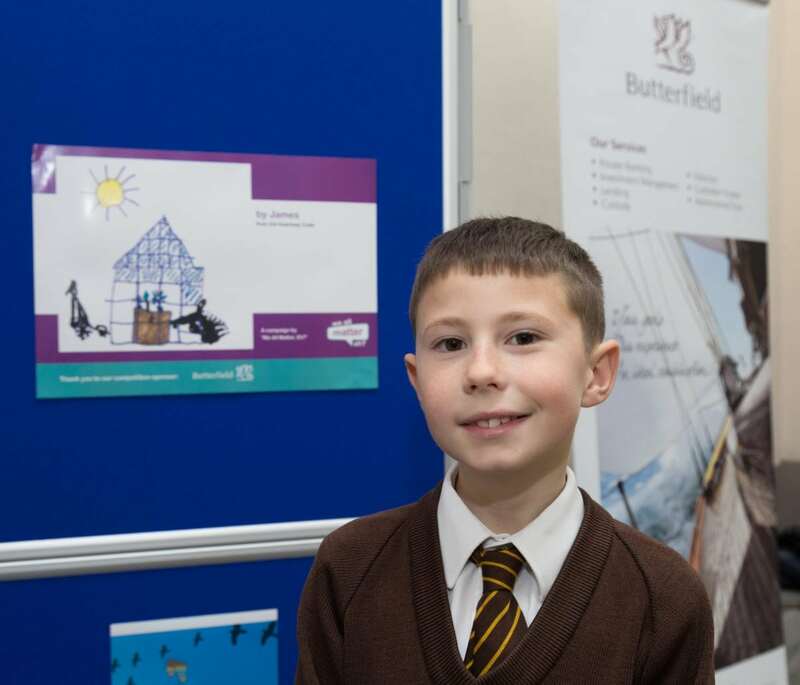 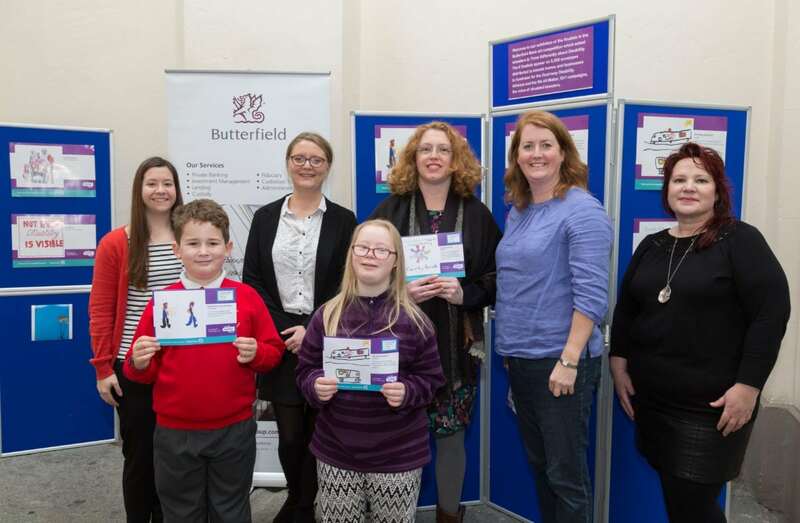 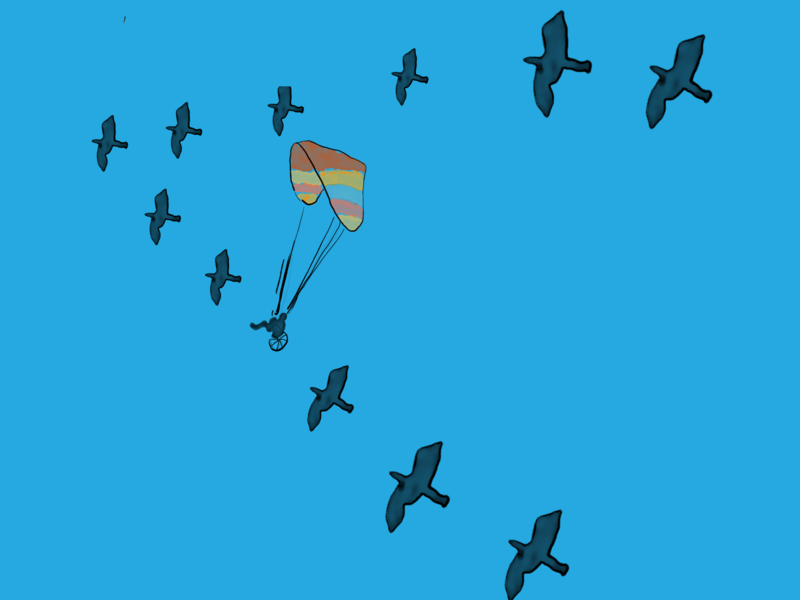 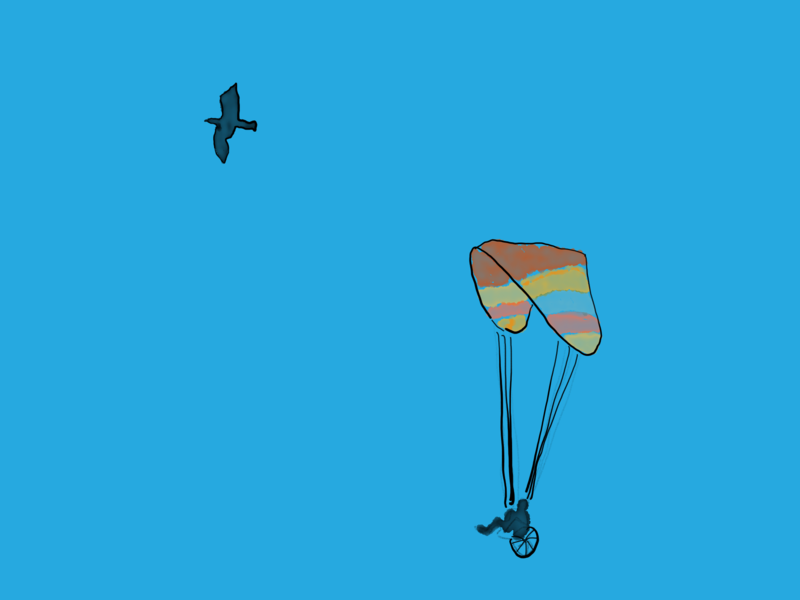 It encourages us to think more broadly about hidden disabilities. 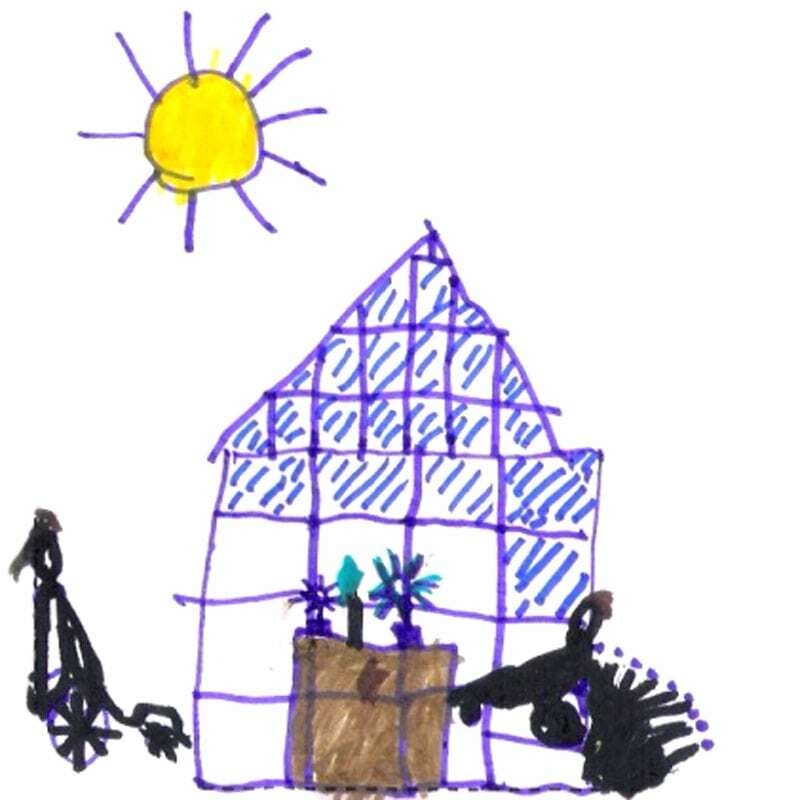 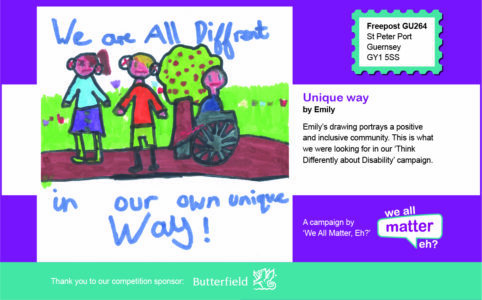 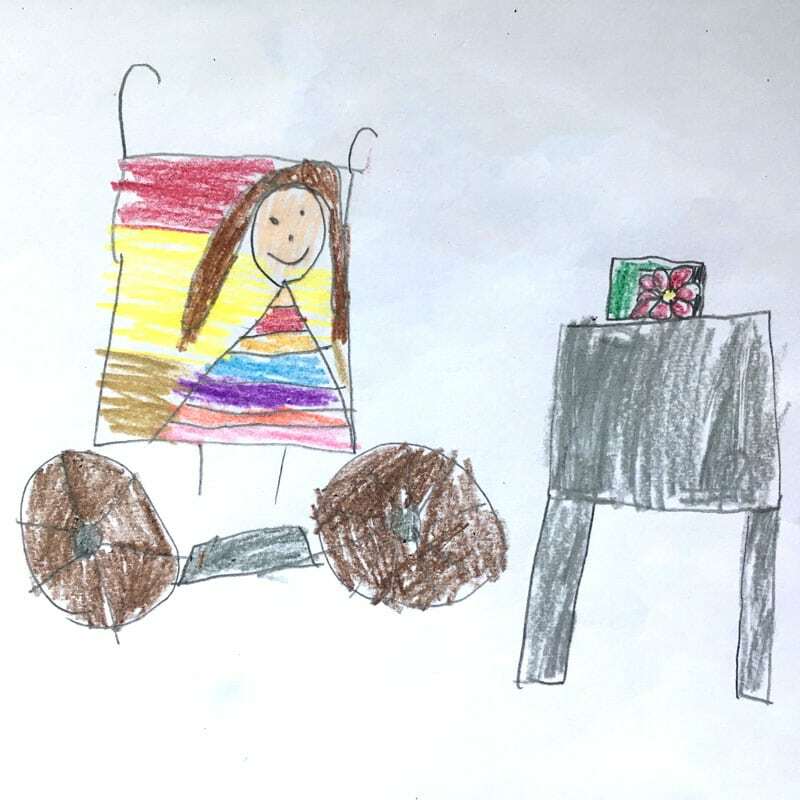 Emily’s drawing portrays a positive and inclusive community. 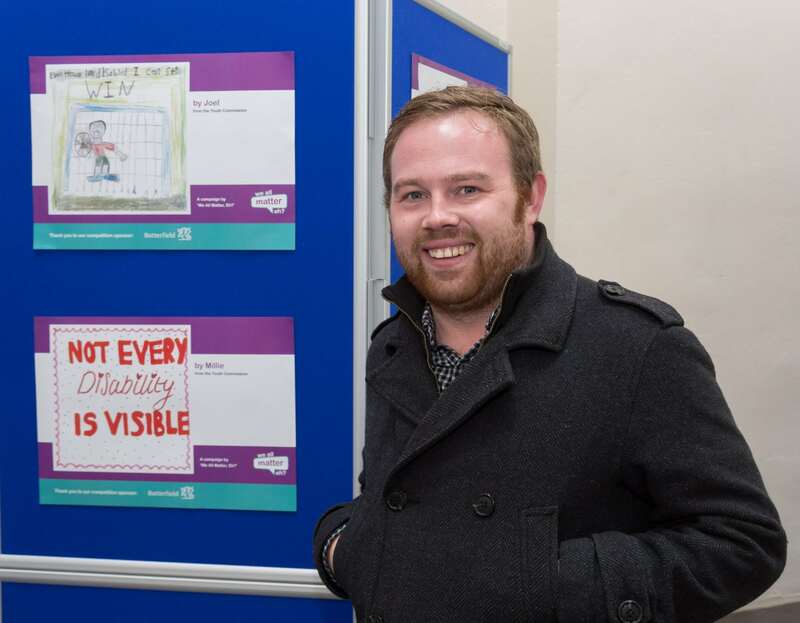 This is what we were looking for in our ‘Think Differently about Disability’ campaign. 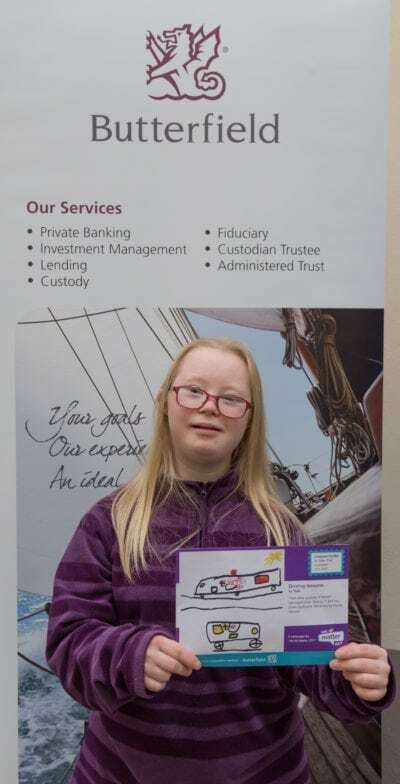 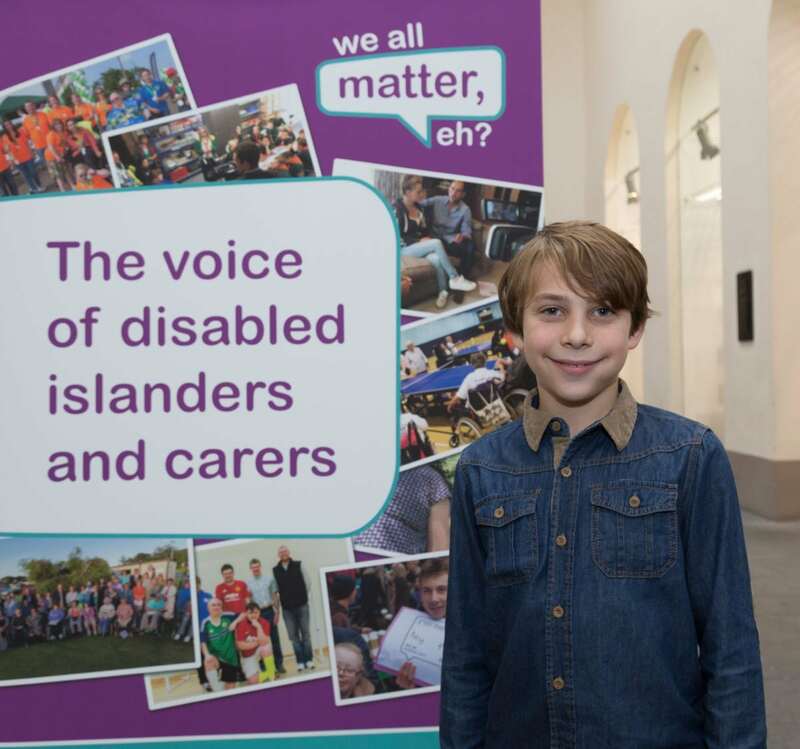 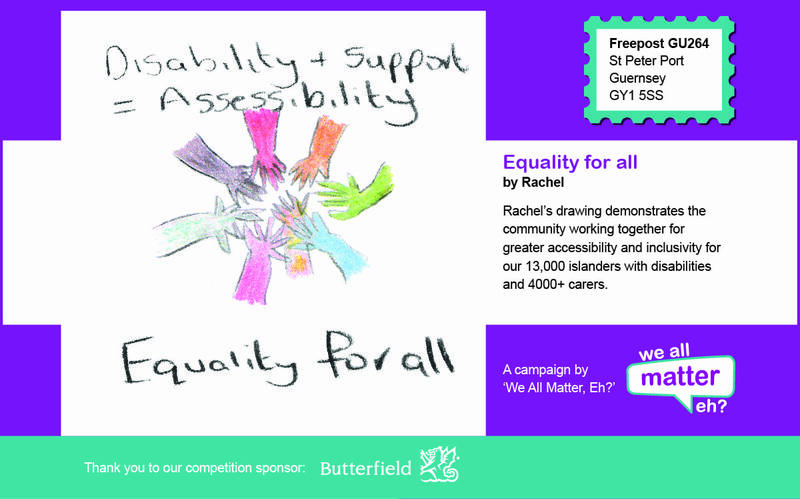 Rachel’s drawing demonstrates the community working together for greater accessibility and inclusivity for our 13,000 islanders with disabilities and 4000+ carers.